Paramount has released a new poster for G.I. Joe: The Rise of Cobra. 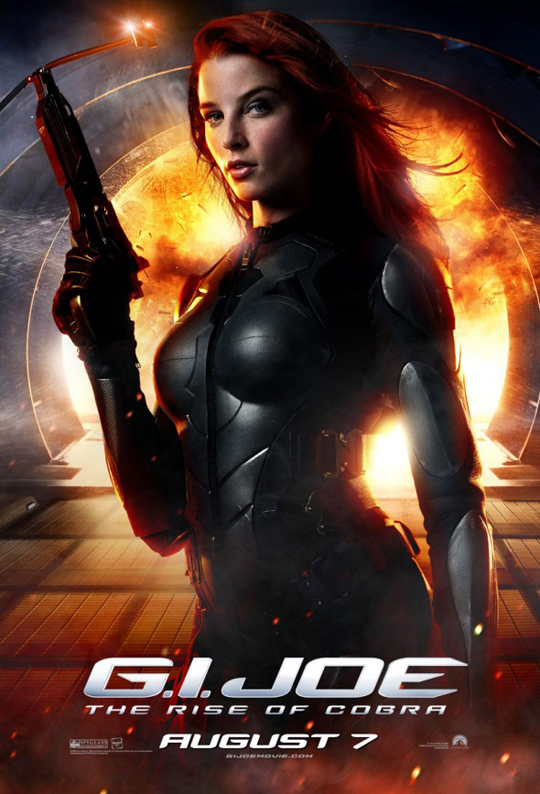 This poster features Rachel Nichols as Scarlett. Check it out below, let us know what you think in the comments. Will this or anything else entice you to see this movie in the theaters or have all of the trailers left you with a bad taste in your mouths?